With the alleged announcement date for the iPhone 5 just over a week away, more details about the event have begun to emerge. 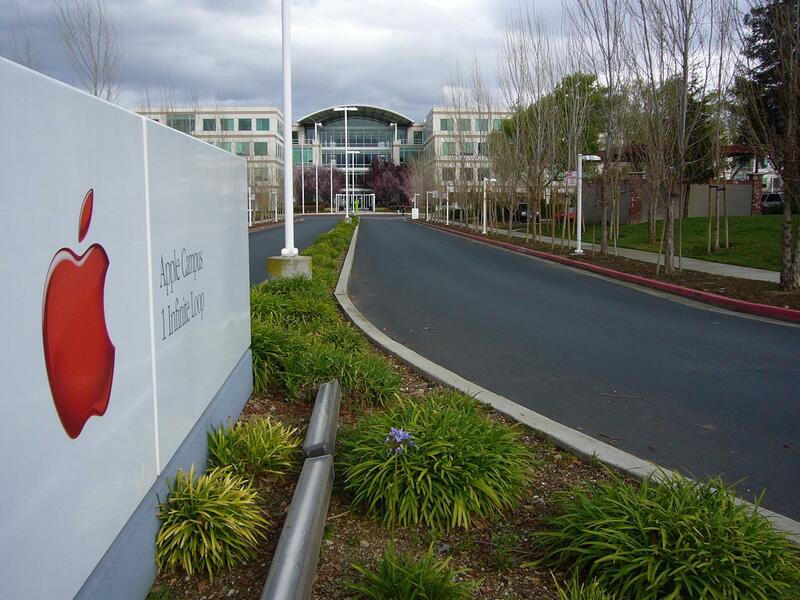 Accoring to John Paczkowski at AllThingsD, Apple will hold the highly anticipated event at its campus in Cupertino, California, rather than at the Yerba Buena Center for the Arts (YBCA), which is located nearby, in San Francisco. Paczkowski was first to report that the iPhone 5 unveiling will take place on October 4, a detail that is yet to be confirmed by Apple. The move to Cupertino is an odd one for Apple – especially this year. The YBCA venue in San Francisco is significantly larger than the one at Apple headquarters, which means this year’s big iPhone reveal will have to be scaled down in size compared to years past, meaning fewer media outlets will be invited to the event. In previous years, this would have been a blip on the tech news radar, a minor annoyance. But in previous years, Steve Jobs was still Apple’s chief executive. Now, Tim Cook, who is expected to deliver the event’s keynote, is in the driver’s seat, and will have to work that much harder to convey to Apple-watchers of all shapes and sizes that nothing has changed at the world’s largest electronics company. Of course, it’s always possible that a mere scheduling conflict with YBCA forced the event to move – but that seems unlikely. Another theory, offered by Paczkowski, is that Apple is doing everything it can to keep leaks about the event under wraps before Apple has a chance to make the official announcement. And considering a wealth of (unconfirmed) details about the event have already made their way past Apple’s walled garden, that seems to us a probable motive. Regardless of where the event takes place, it’s what Apple unveils that holds the most importance. Since early this year, we’ve been hearing that Apple has two new iPhone models set for launch. One is a high-end version, the iPhone 5, which is expected to have a complete makeover, with a “tear drop” shape, larger edge-to-edge screen, an 8-megapixel camera and possibly dual-core A5 processors. The device is also expected to be a dual-mode “worldphone,” which means it will work with both GSM and CDMA wireless signals. The other, commonly referred to as “iPhone 4S,” is said to look much like the iPhone 4, but with some updated internal components. The iPhone 4S is also said to sell for a significantly reduced price, and come without a pre-set carrier. Despite this long-running rumor that Apple has two iPhone models in store – something that’s never happened before – there remains a high likelihood that Apple will only launch one device. But, as always, we will just have to wait to find out.